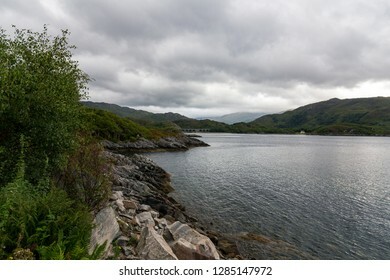 1,709 stock photos, vectors, and illustrations are available royalty-free. 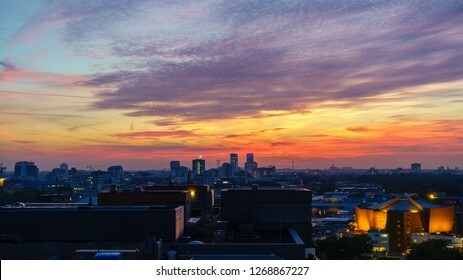 BERLIN, GERMANY - OCTOBER 8, 2018: Spectacular sunset seen from Potsdamer Platz in Berlin, Germany on October 8, 2018. 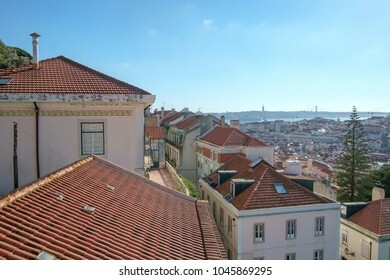 View from the Castelo de Sao Jorge over Lisbon, Portugal. 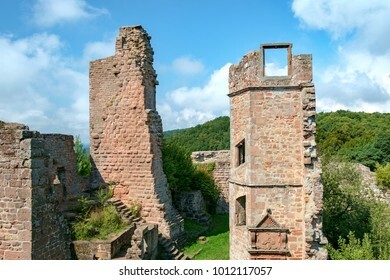 At Madenburg castle ruin near the town of Landau in the Palatinate region of Germany. 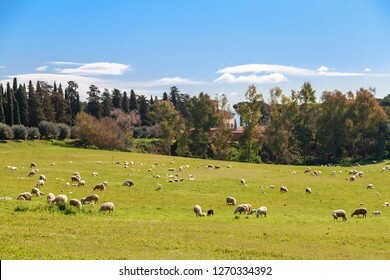 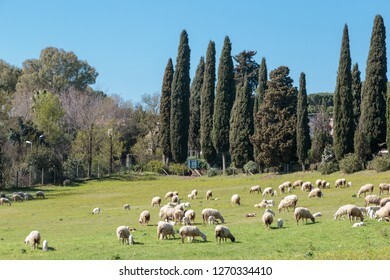 Flock of sheep grazes near Via Appia Antica in Rome, Italy. 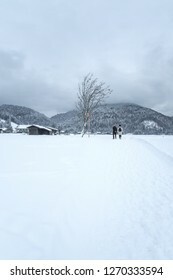 Old couple hikes through snow-covered valley under deep cloud cover during the Bavarian winter in Southern Germany. 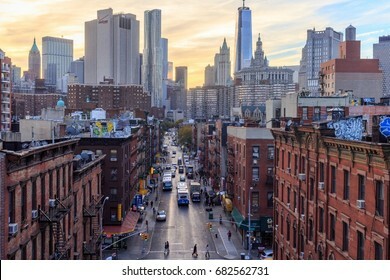 NEW YORK, NY, USA - OCTOBER 2013: Madison Street on the Lower East Side from the Manhattan Bridge Overpass in New York, NY, USA at sunset in October 2013. 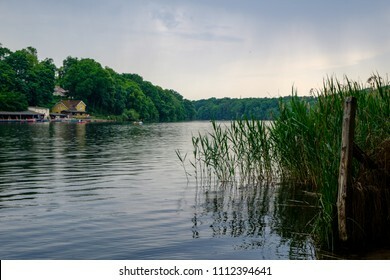 View from the reeds on the shores of Lake Schlachtensee in Berlin-Zehlendorf, Germany, on a cloudy summer day. 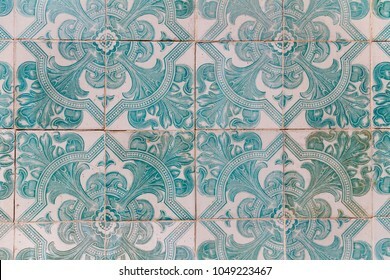 Traditional tile patterns on facades in the streets of Lisbon, Portugal. 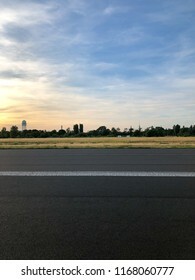 View from Tempelhofer Feld towards the Berlin city center. 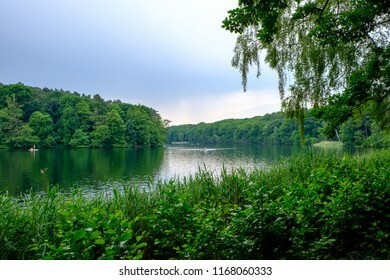 Greenery on the shore of lake Schlachtensee in Berlin, Germany. 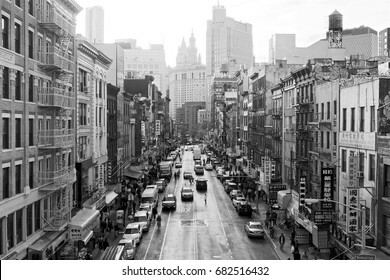 NEW YORK, NY, USA - OCTOBER 2013: Black and white view of East Broadway from the Manhattan Bridge in New York, NY, USA in October 2013. 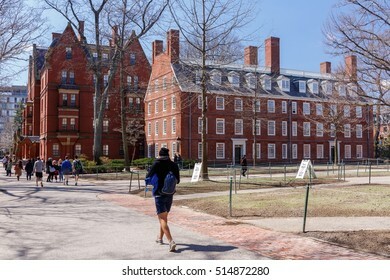 CAMBRIDGE, MA, USA - APRIL 9, 2016: Life in Harvard Yard, historic heart of the campus of Harvard University, in Spring in Cambridge, MA, USA on April 9, 2016. 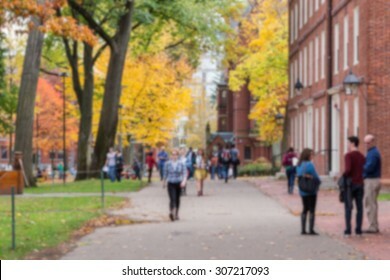 Blurred background of a university campus on a beautiful Fall day. 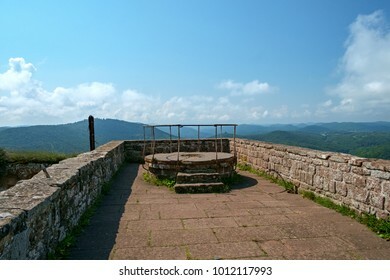 On the rooftop terrace of the Madenburg castle ruin in the Palatinate, Germany. 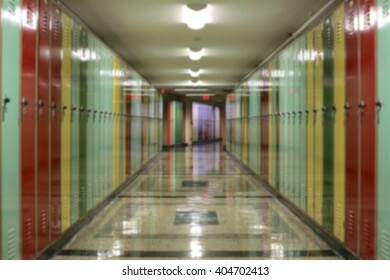 Blurred background of tunnel-like hallway lined with multi-colored lockers. 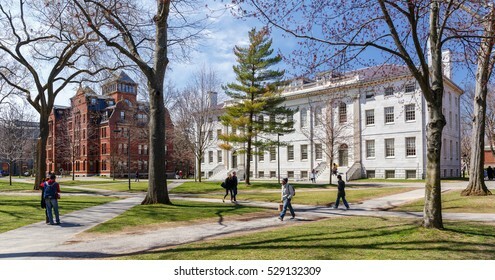 CAMBRIDGE, MA, USA - APRIL 9, 2016: Harvard University campus in spring in Cambridge, MA, USA on April 9, 2016. 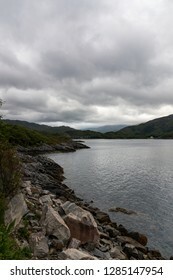 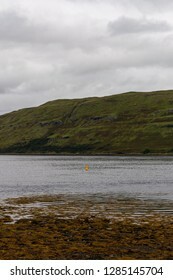 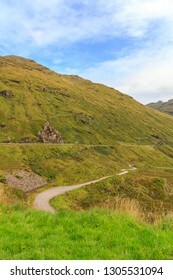 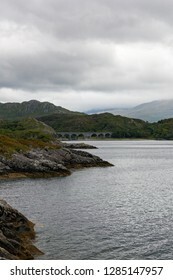 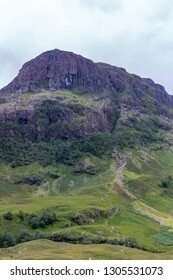 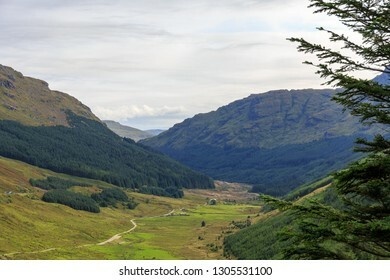 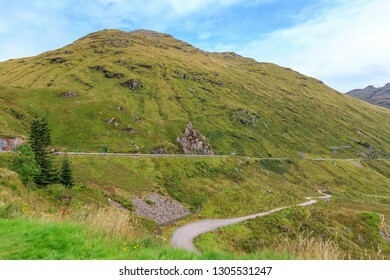 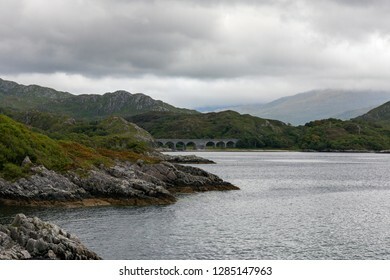 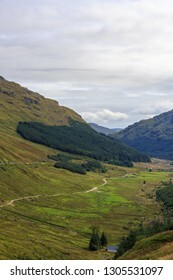 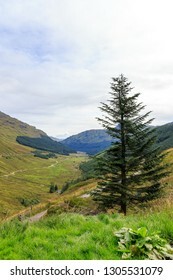 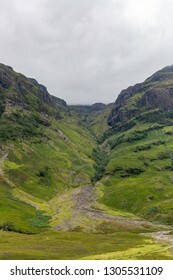 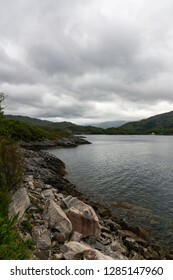 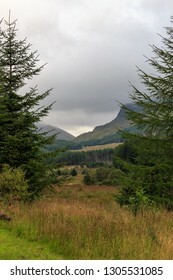 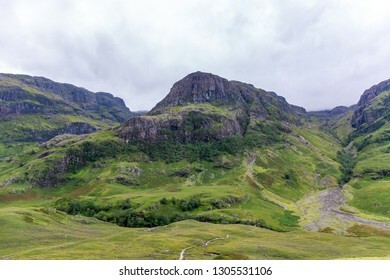 Impressions from the Scottish Highlands landscape. 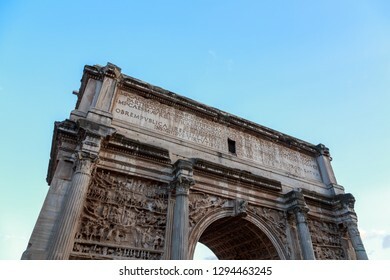 The Arch of Titus in the evening at the ruins of the Forum Romanum in Rome, Italy. 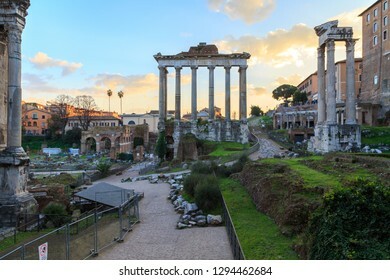 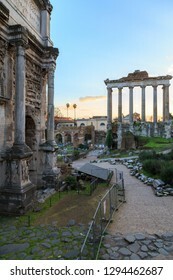 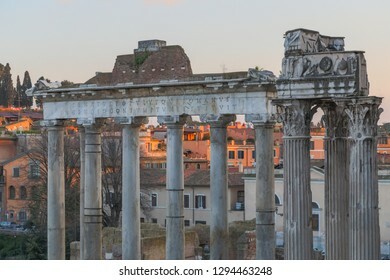 The ancient ruins of the Forum Romanum in Rome, Italy at dusk. 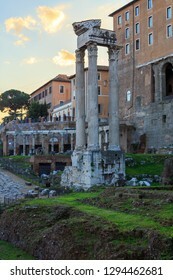 Evening at the ruins of the Forum Romanum in Rome, Italy. 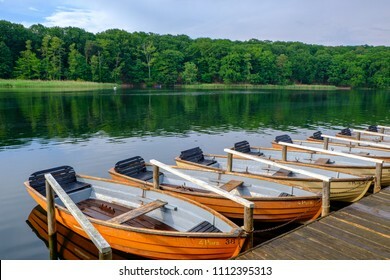 Recreational rowboats moored at lake Schlachtensee in Berlin-Zehlendorf, Germany. 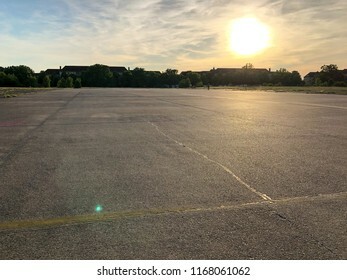 Summer sunset at Tempelhofer Feld, a park at a former airport in Berlin, Germany in 2018. 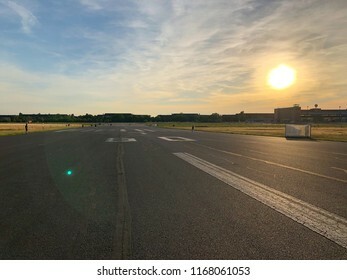 Panoramic view of the Tempelhofer Feld former airfield in Berlin, Germany in summer 2018. 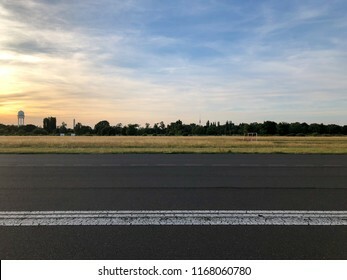 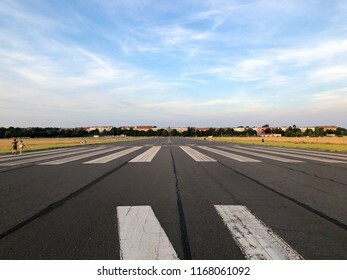 On the former runway at Tempelhofer Feld in Berlin, Germany in summer 2018. 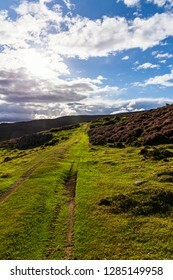 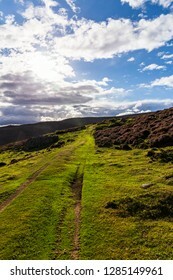 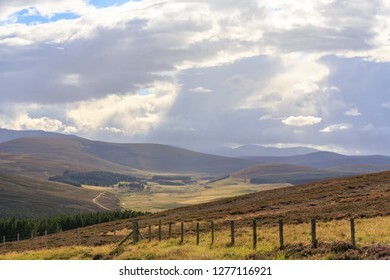 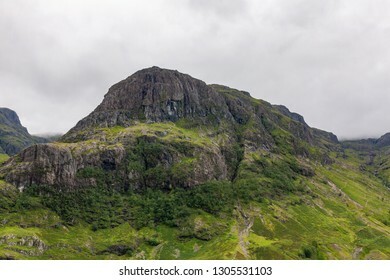 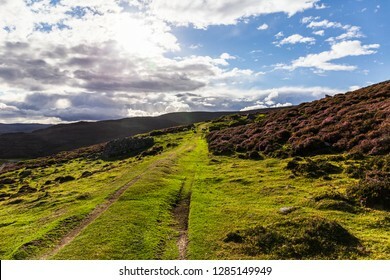 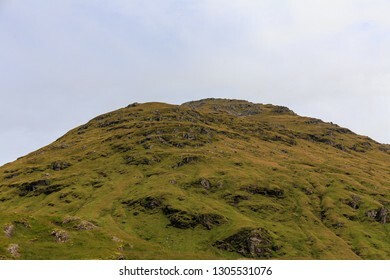 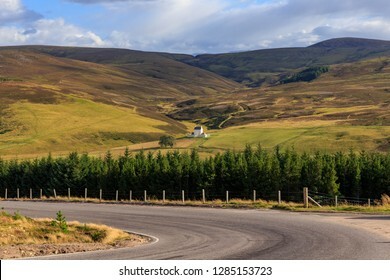 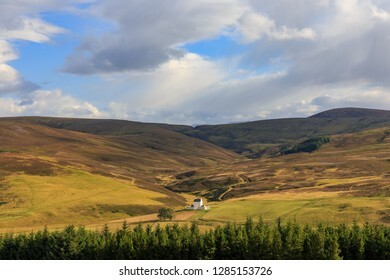 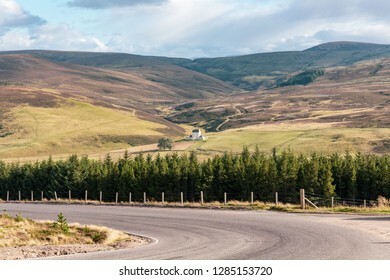 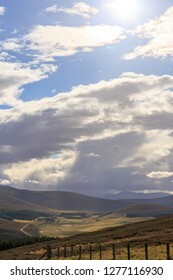 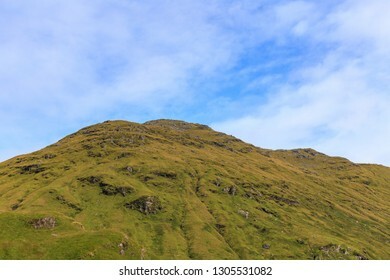 Corgarff Castle sits alone in the vast landscape of Cairngorms national park in Scotland, UK in August 2018. 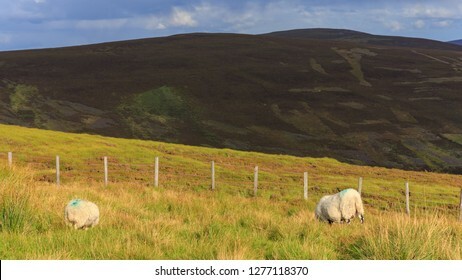 Sheep meadoes in Cairngorms national park in Scotland, UK in August 2018. 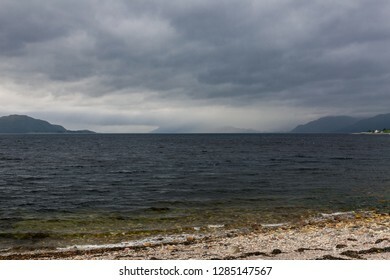 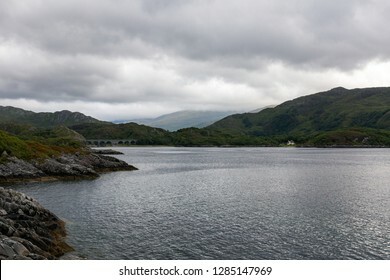 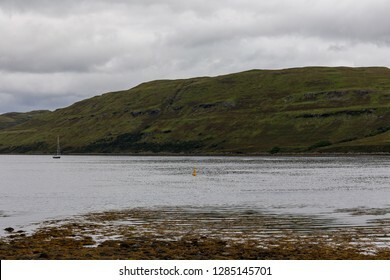 Grey waters at Carbost, Isle of Skye, Scotland, UK. 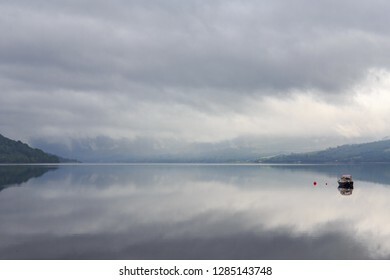 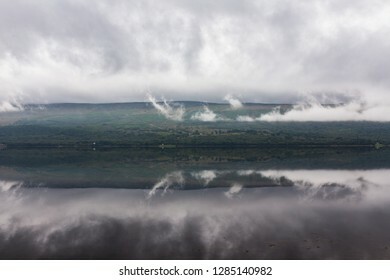 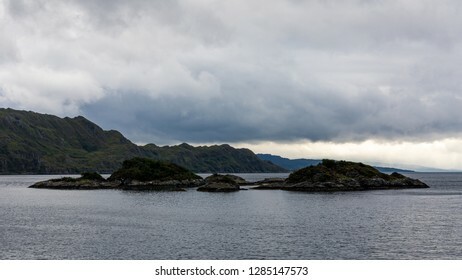 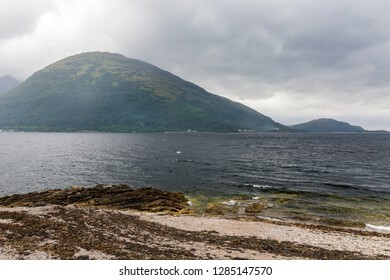 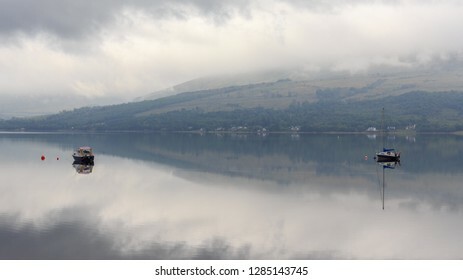 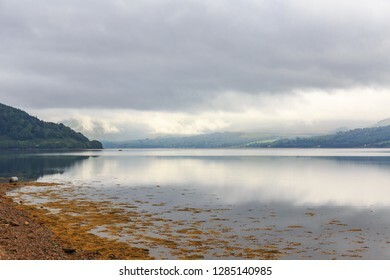 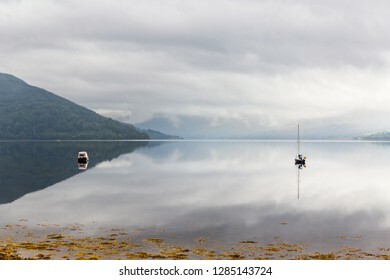 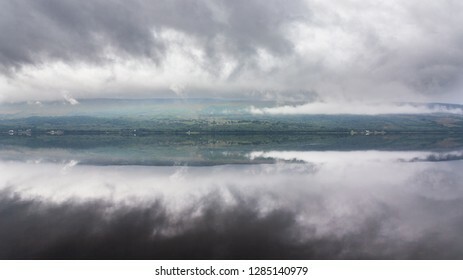 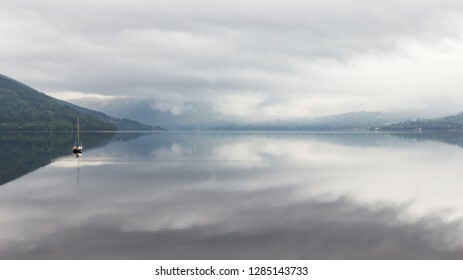 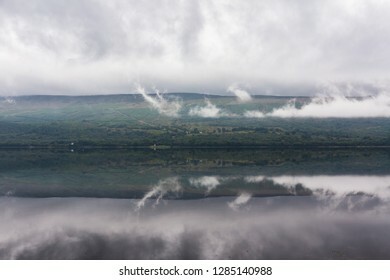 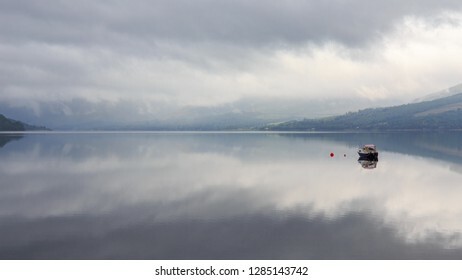 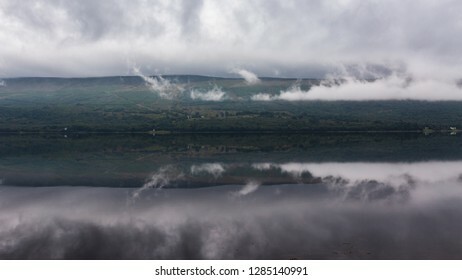 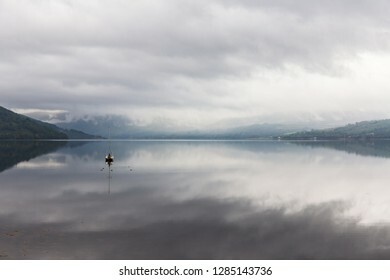 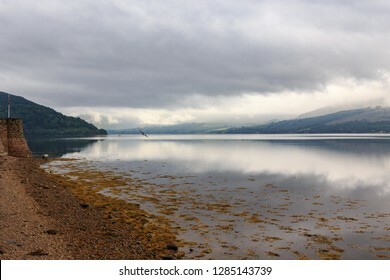 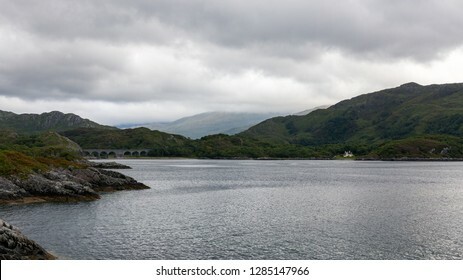 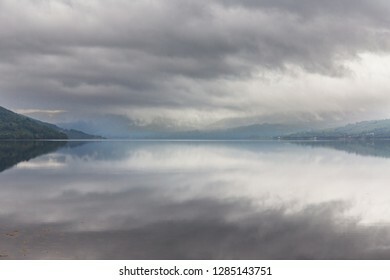 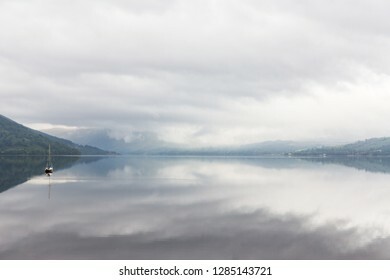 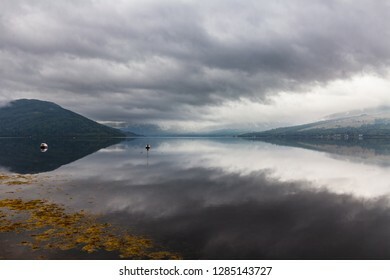 Loch Fyne lies like a mirror in the highlands of Scotland, UK. 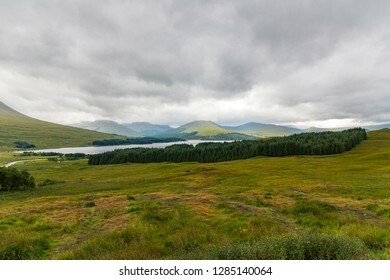 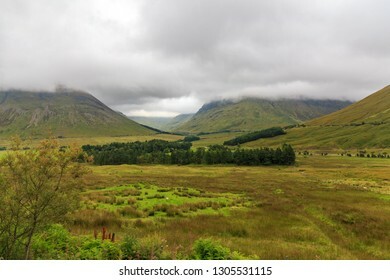 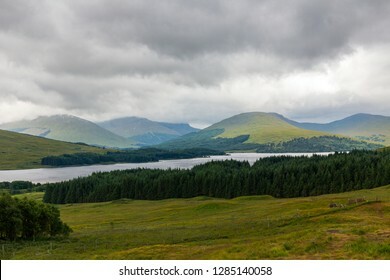 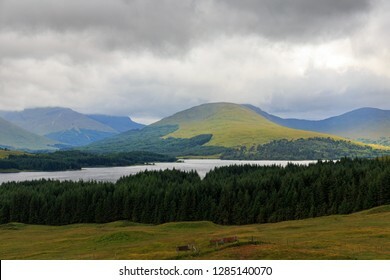 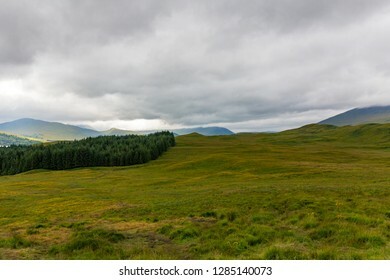 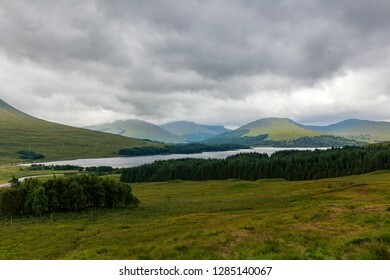 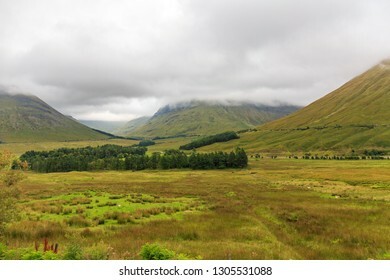 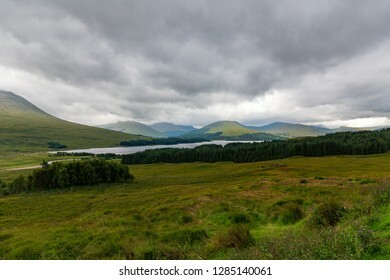 Scottish highlands landscape at Loch Tulla in Scotland, UK. 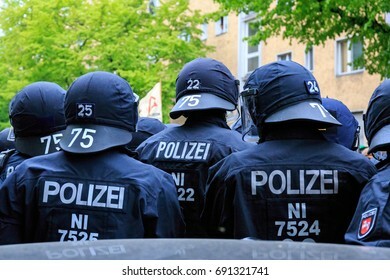 BERLIN, GERMANY - MAY 1, 2017: Riot police from the state of Lower Saxony deployed on May Day in Berlin, Germany on May 1, 2017. 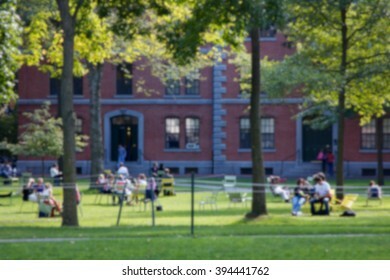 Blurred background of university campus scene. 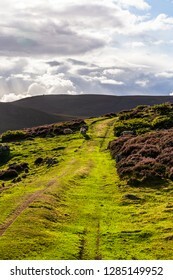 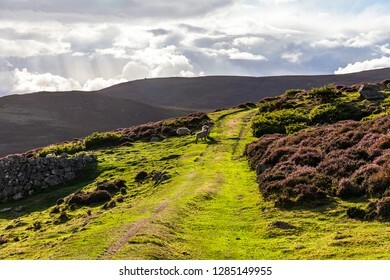 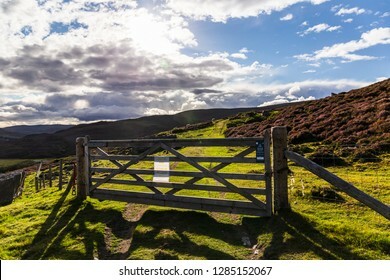 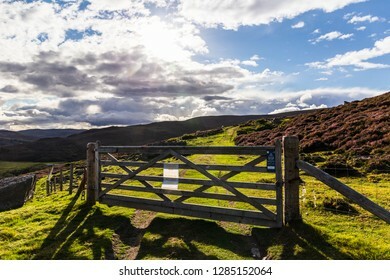 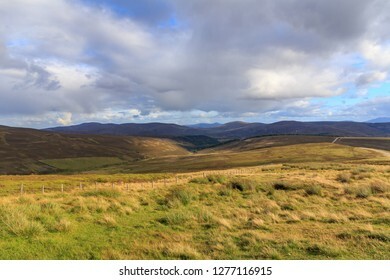 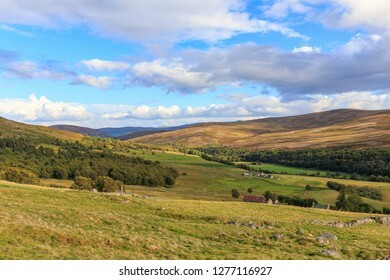 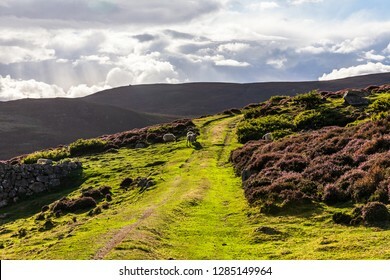 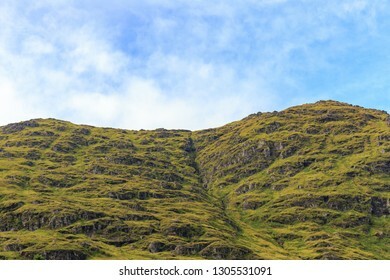 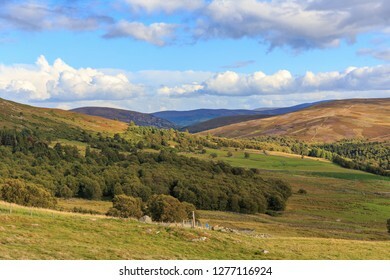 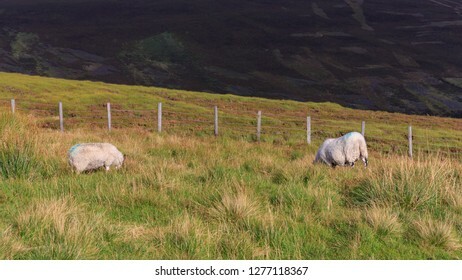 Two sheep grazing in the Cairngorms in Scotland, UK. 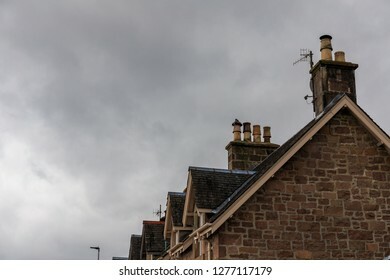 Traditional row of houses in Inveraray, Scotland, UK. 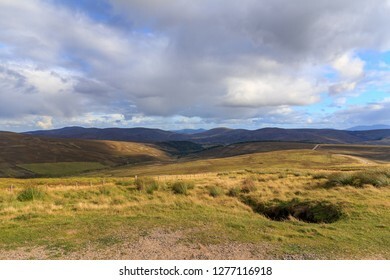 Impressions from Cairngorms national park in Scotland, UK in August 2018.